Air show's have been keeping crowds on the edge of their seats since the beginning of time, starting with Pterodactyls swooping over cave people. 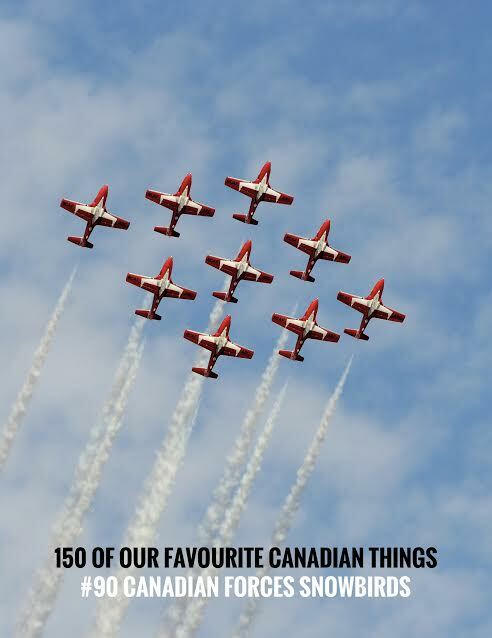 In modern times, we are fortunate enough to have F-18's and the Canadian Forces Snowbirds to entertain us with their aerobatics instead of giant flying carnivores. 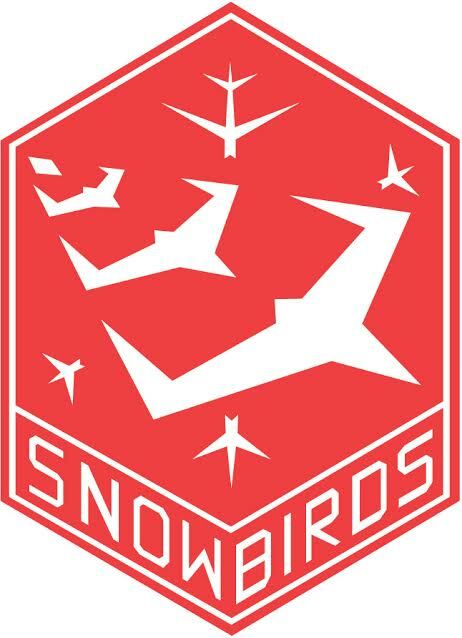 The Snowbirds were in Barrie, Ontario yesterday putting on one last show, as they prepare to put on a Canada 150 celebration like no other, with the help of the Flying Museum and a special Canada 150 CF-18 in Ottawa on Canada Day.